Who is doing your hair? 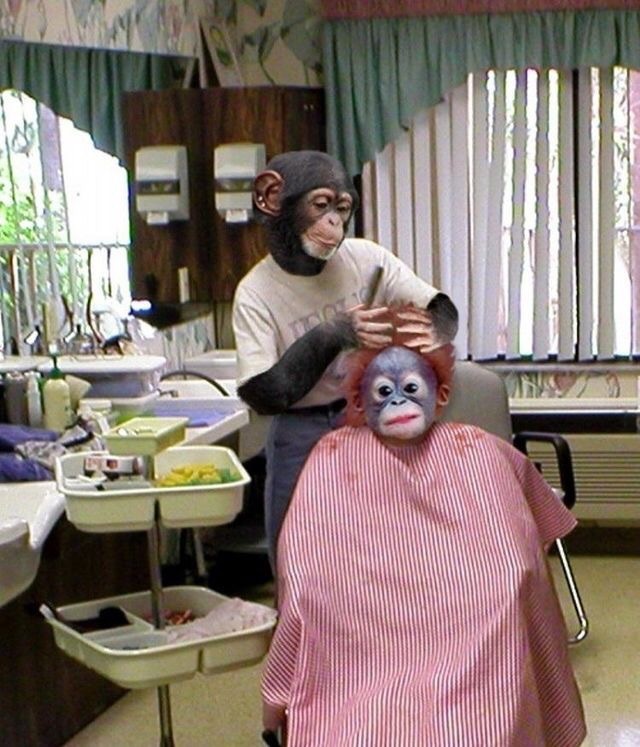 Choosing a hairstylist is as hard as choosing a dentist or an gynaecologist it’s a very personal thing and whilst there is a certain skill set you obviously require it’s about comfort levels with that person. Let’s call it beside manner or the personality. What’s interesting with this somewhat obvious situation less salon owners teach it and even fewer product companies even try to develop it. The reality when your dealing with people is everyone is different ( which we think is the best bit !) we get to change every time we meet someone and it’s a new relationship. Best way to find the right hairstylist is to go and have a free consultation and ask as many questions as you need too to get an idea about the person.